I have fond memories of Penny – at the candy store, the summer fair, bingo. 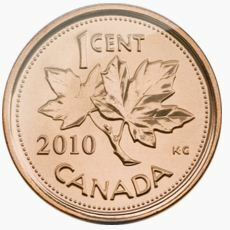 In Canada, a Penny is a coin worth one cent, or 1⁄100 of a dollar and as of today the Royal Canadian Mint stops distributing pennies to banks and retailers. 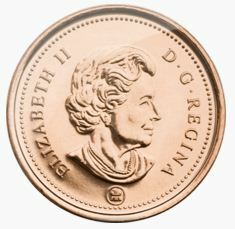 Up until 1996 the Penny was composed of ~98% copper thus giving the coin its name ‘Copper’. 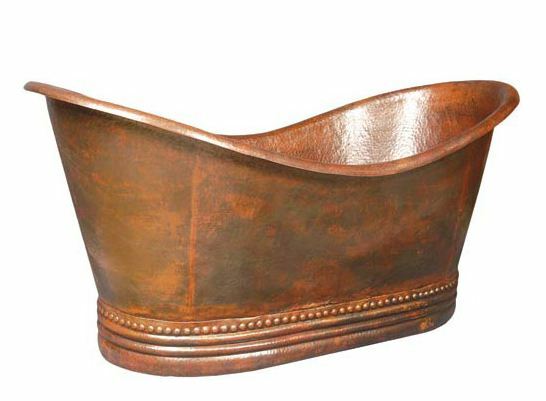 Although the Penny has become discontinued currency, copper will still be visible in home décor. 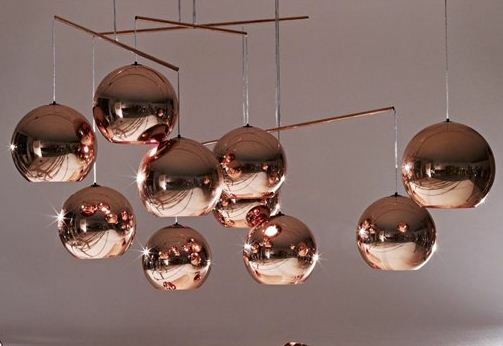 The Copper Shade by Tom Dixon is a bright and shiny way to light a room. 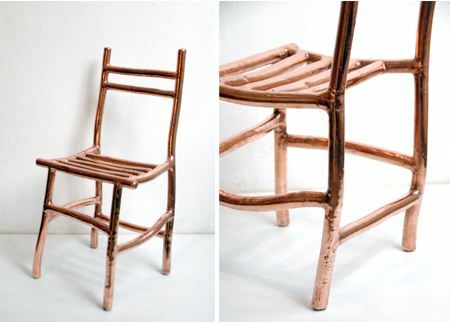 Nanocrystalline Copper Chair by Max Lamb. So….‘Penny for your thoughts” if you see a Penny on the street now will you stop to pick it up? This entry was posted in Design, Home and tagged change, color, DECOR, furniture, HISTORY, Interior Design by Modmissy. Bookmark the permalink. Thanks for stopping by. Hopefully your penny may have a few more years of life!